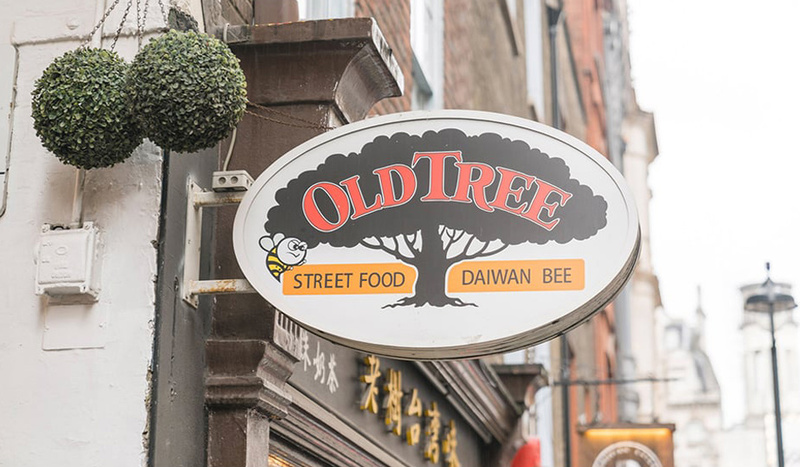 Old Tree Daiwan Bee buzzed into Chinatown in 2013. 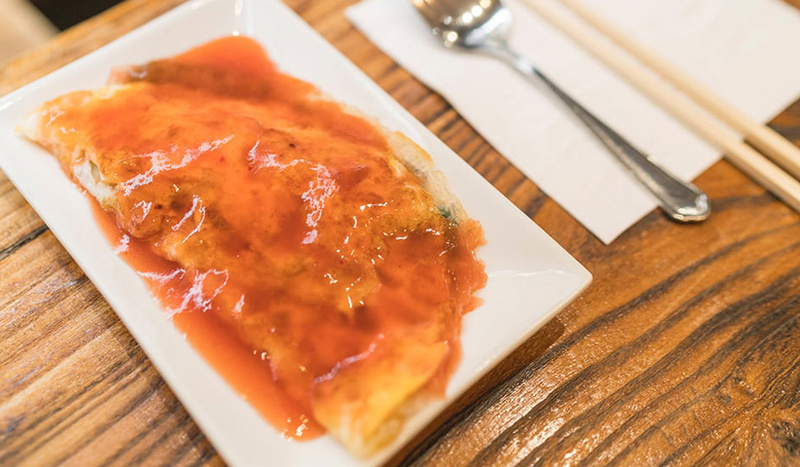 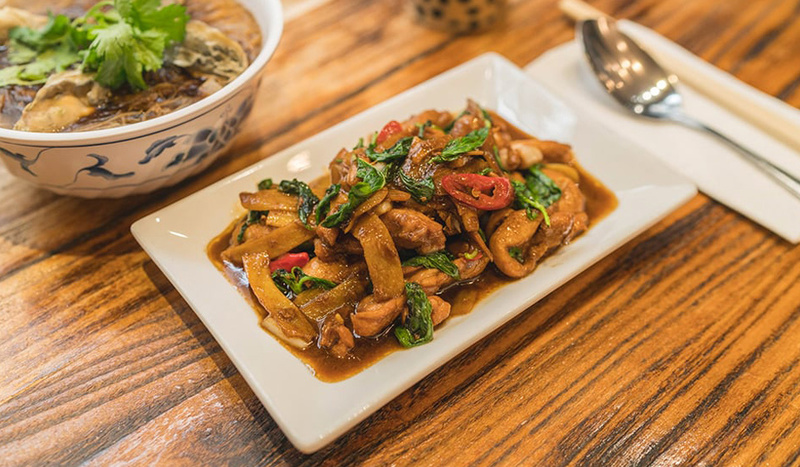 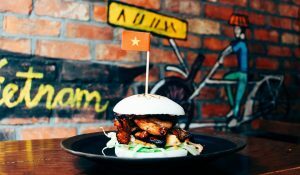 From the same team behind Golders Green’s Old Tree Chinese bakery, it’s a cool but casual eatery on Rupert Street serving up authentic Taiwanese street food, flanked by long wooden canteen-esque benches. 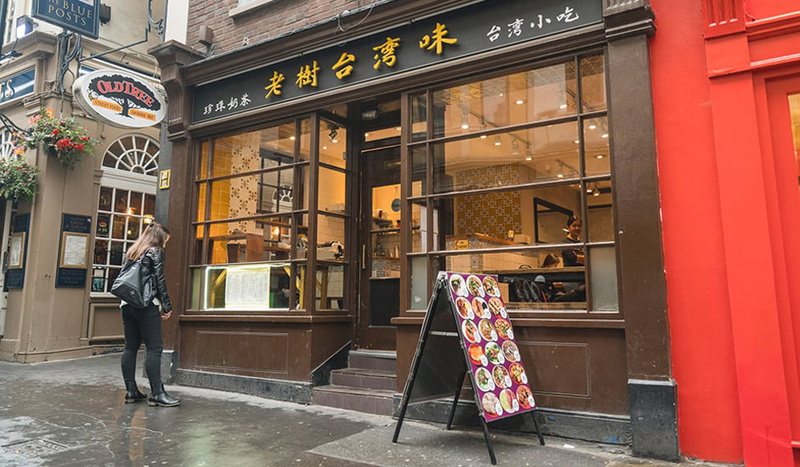 Only a stroll away from Leicester Square and Piccadilly Circus, Old Tree Daiwan Bee presents all of the classic Taiwanese dishes one could expect (and hope for). 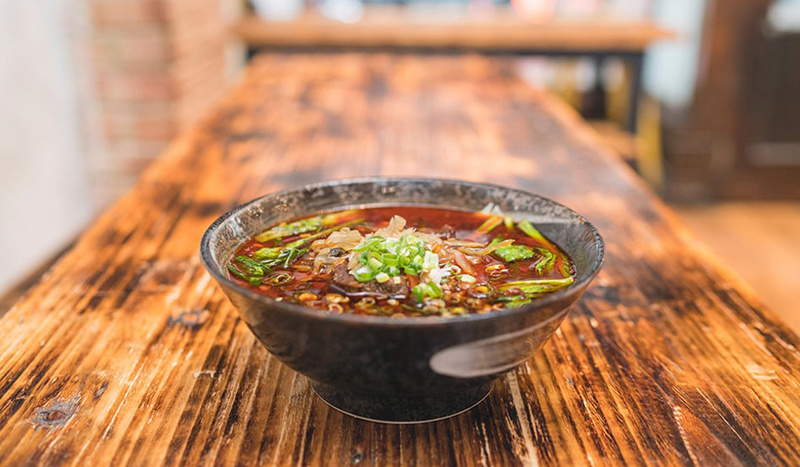 Like their Taiwanese Beef Noodles – a clear beef noodle soup, topped with zingy pickled greens that’s become one of the most popular dishes in Taiwan. 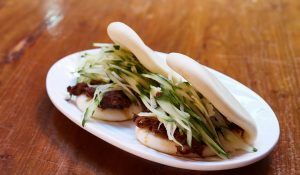 Love heat? 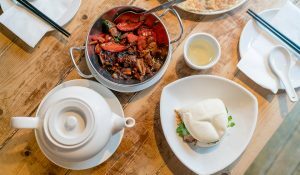 They do it Sichuan style too. 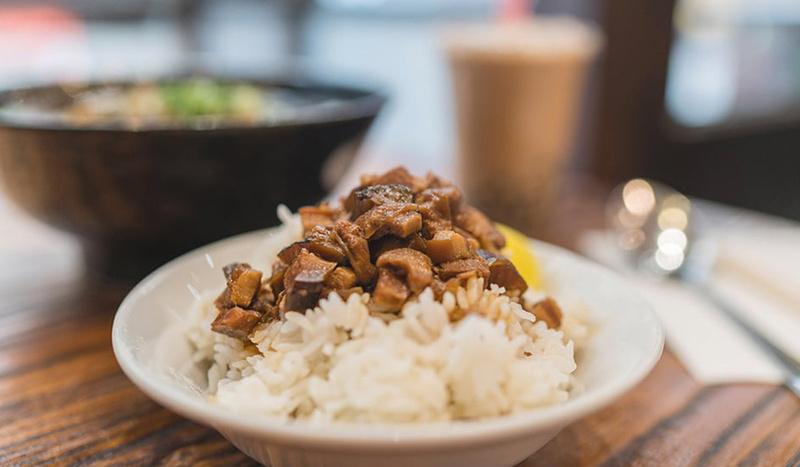 If you’re a fan of nose-to-tail eating, Old Tree Daiwan Bee serve up an offally good platter of Stewed Duck’s Tongue, Pig’s Ears, Stomach and Intestines. 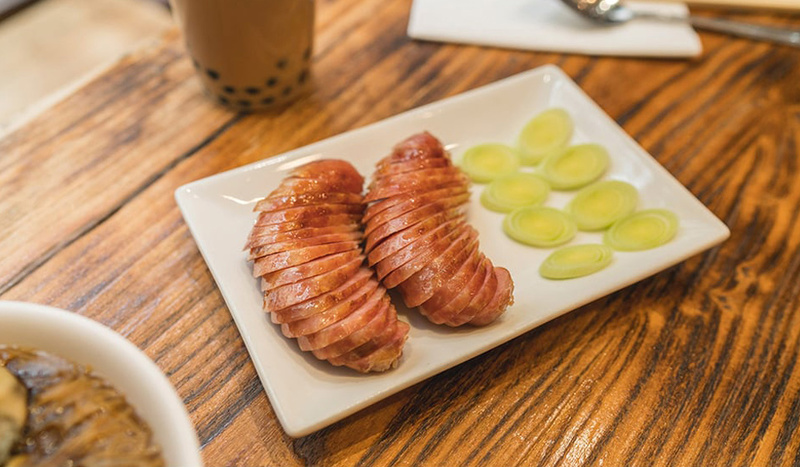 Essentially a pig party on a plate. 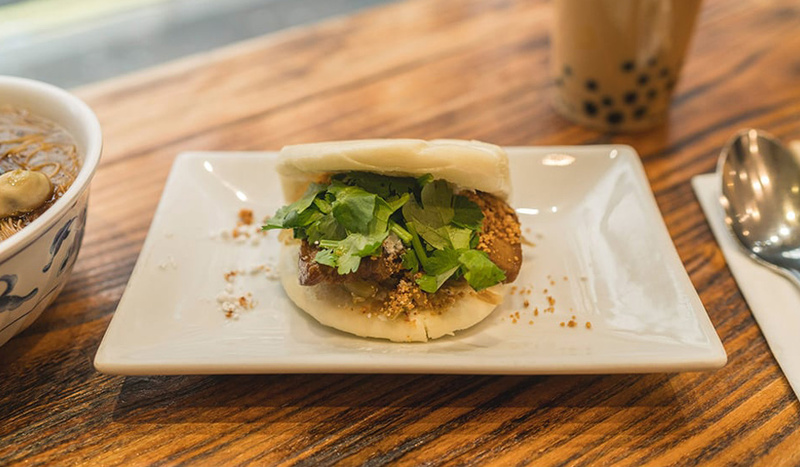 You won’t find alcohol on the menu, but you will find oodles of traditional bubble tea, Taiwanese Herbal Jelly Milk Tea and summer refreshers like Iced Plum Green Tea or Matcha Tea Freezer. 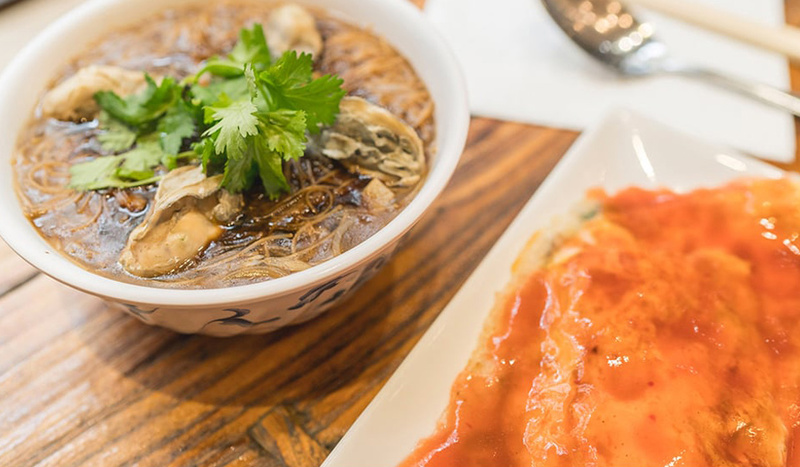 Dai Wan Bee literally translates to ‘taste of Taiwan’ and you’ll be certain to find that here.